3 Pc Comforter Sets Starting At $17.82! 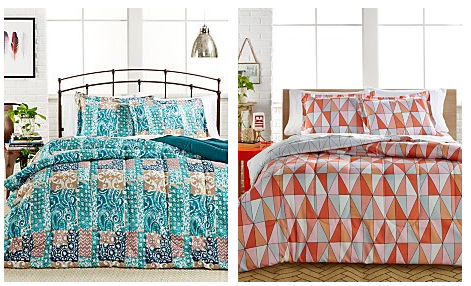 You are here: Home / Great Deals / 3 Pc Comforter Sets Starting At $17.82! Through Monday, May 30th, Macy’s.com is offering 15-20% off select purchases when you use a promo code at checkout. For example you can score select 3-Piece Comforter Sets for as low as $17.92 when you enter promo code MEMDAY at checkout.